Home » French culture » Is Paris Cracking Down on Its Worst Attribute? 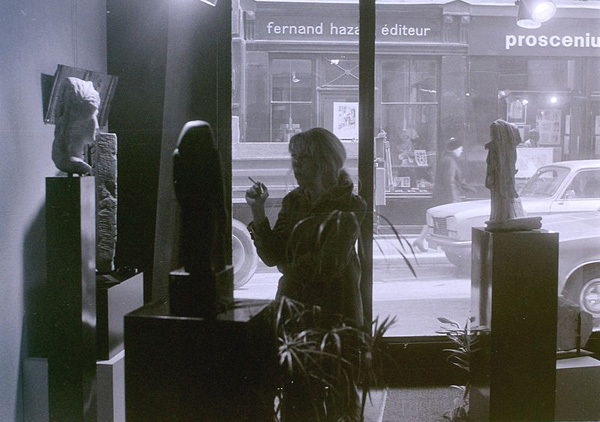 It’s a love affair that’s lasted for decades, and shows no sign of abating any time soon. Studies show that about 30% of French adults smoke, and more alarmingly a similarly high percentage of Gallic teenagers regularly light up. 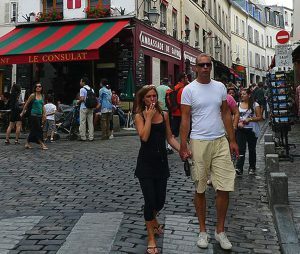 Health officials estimate that the rate is even higher in Paris–one-third of all Parisians are believed to be smokers. Smokers are virtually everywhere you turn in Paris–shop employees standing outside their boutiques puffing away, cigarettes dangling from the mouths of pedestrians strolling through the streets, entire cafe terraces filled with table after table of smokers creating a cloud trapped under the patio’s canopy. It’s unavoidable. And it’s one of the truly disappointing aspects of the City of Light. 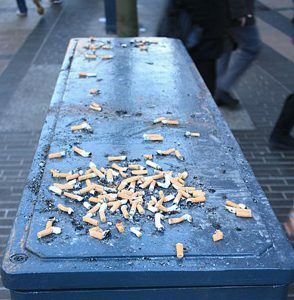 In addition to forcing non-smokers into constantly inhaling second-hand smoke, smokers have turned Parisian streets into literal outdoor ashtrays. All those cigarette butts must go somewhere, and more often than not its right into the gutter. The next time you’re in Paris, peer down at the street, any street. And then try to count the number of cigarette butts you’ll see in a one-block span. Or, worse yet, wake up early and watch city employees clean the streets each morning. 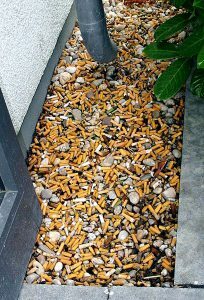 You’ll see piles and piles of butts that are swept up. Even more alarming is when the workers flood the gutters with water pumped from the Seine to flush countless thousands of cigarette butts into the city’s sewers. 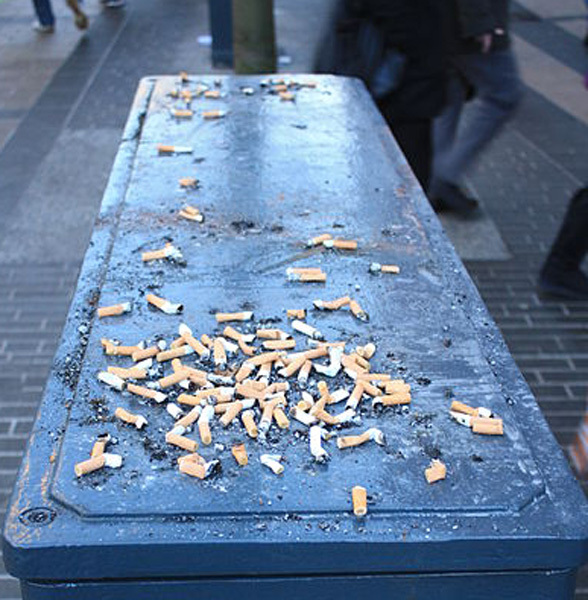 Whatever the cause, the problem of cigarette butts littering Paris’s streets grew so large than then-mayor Bertrand Delanoe in 2012 launched a program to urge Parisians to stop using the city’s streets as their ashtrays, hiking fines for tossing cigarette butts into the gutter and installing 10,000 public ashtrays throughout Paris. He even approved an expensive multimedia campaign for the effort. The effect was, sadly, minimal. 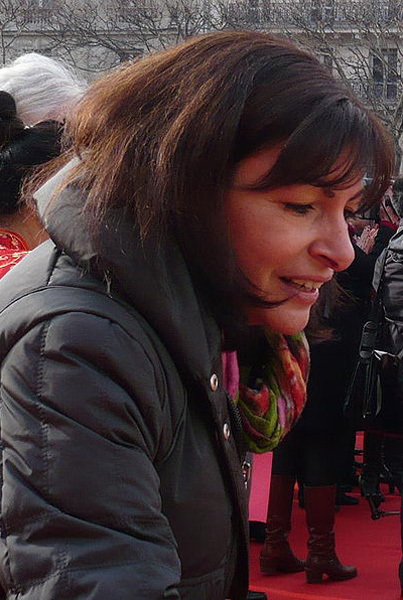 Now, Paris’s new mayor, Anne Hidalgo, hopes to shift the battle from how cigarettes are disposed of back to where they’re allowed to be smoked. 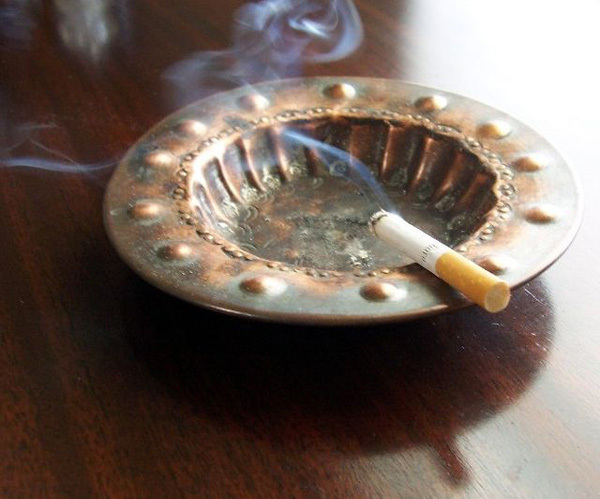 She announced this week an “experiment” aimed at reducing the amount of outdoor second-hand smoke the city’s residents, particularly children, are exposed to. Smoking will now be banned in all public parks in Paris’s mostly-residential 14th Arrondissement. In particular, Higaldo wants to gauge whether children playing at park playgrounds experience fewer smoke-related health issues through smoke-free environments. Should it prove successful, Hidalgo aims expand the program to a city-wide ban. But what I find truly alarming–disgusting even–is that far too many short-sighted bloggers and travel writers are whining that Higaldo’s program could result in the “loss” of iconic Parisian imagery–that of cigarette smokers puffing away throughout the city. They allege that somehow the chain-smoking Parisian is something to not only be accepted, but to be celebrated, photographed, lionized. I’m sorry, but that is utterly insane. Parisians, if you want to smoke, that’s fine. Have at it. To each his own. But no one–not smokers, not travel writers, not tourists, no one–should ever claim it’s part of your city’s appeal. It most certainly is not. It never has been. This entry was posted in French culture, Health Care and tagged 14th Arrondissement, Anne Hidalgo, Bertrand Delanoe, smoking, smoking bans by Bob Adams. Bookmark the permalink.